The Radio Disney Music Awards is an annual awards show which is operated and governed by Radio Disney, an American radio network that began in 2014. The Radio Disney Music Awards honor the year’s achievements in music, mainly in the teen pop genre, and are awarded based on popular vote from the network’s listeners via online voting. The trophy awarded to a winner is known as the “Golden Mickey”, a gold-colored statuette with a silhouette figure of Mickey Mouse donning headphones nicknamed the “Ardy”, representing Radio Disney’s initials. Do You Want VIP experience to the Radio Disney Music Awards? 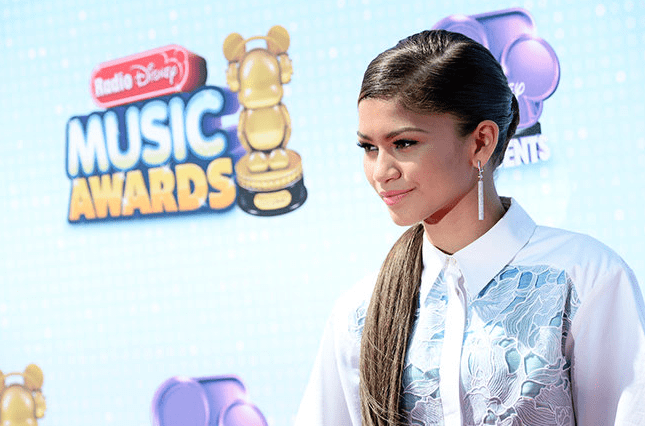 You can’t afford to miss the Radio Disney Music Awards show. Luckily, we can get you VIP access to the show. Contact us today for more details.